The Best Singapore Parenting Blogs from thousands of blogs by Singaporean parents on the web using search and social metrics. Subscribe to these websites because they are actively working to educate, inspire, and empower their readers with frequent updates and high-quality information. Singapore Parenting newsletter is a comprehensive summary of the day's most important blog posts and news articles from the best Singapore Parenting websites on the web, and delivered to your email inbox each morning. To subscribe, simply provide us with your email address. Singapore About Blog The Asian parent helps asian mothers and fathers in Singapore raise happy and confident kids. Follow this site to know more about education system, tips for parents to be and more. Facebook fans 517,826. Twitter followers 5,695. Singapore About Blog RainbowDiaries is a Singapore Parenting, Lifestyle and Food Blog. This Blog covers Parenting experiences, ideas, learning and thoughts, Food reviews, Lifestyle content on Travel, Beauty, Gadgets and more. Facebook fans 3,791. Twitter followers 237. Singapore About Blog Singapore Motherhood provides a one stop portal to cater to the needs of local parents and parents-to-be with information relevant to this new and exciting new phase of life. Facebook fans 45,439. Twitter followers 252. Singapore About Blog Honeykids Asia is an ultimate singapore parenting and kids guide which shares with you a family-friendly dining and getaways, fun things to do with kids, and more. Facebook fans 56,817. Twitter followers 140. Singapore About Blog Singapore's Award-Winning Premier Lifestyle, Entertainment and Family Website. We are a parenting lifestyle website which we would like to share with our readers topics ranging from family, health and education. Come and join us in our parenting journey and connect with us. Facebook fans 7,938. Twitter followers 733. Singapore About Blog The New Age Parents is a parenting magazine & resource site for parents of preschoolers and parents to be in Singapore. Get updates on the latest events, contests and parenting resources. Facebook fans 123,130. Twitter followers 1,517. Singapore About Blog The "Perfect" Father is a Parenting, Lifestyle and Travel blog of a daddy of FIVE, Steven Teo. Get to know all the parenting tips and his experience as a father. Facebook fans 3,660. Twitter followers 306. Singapore About Blog Motherkao is a Singapore based parenting blog by Elizabeth who is a mother of three. She gives her perspective on motherhood, how it has changed and shaped her into being a perfect mother. Facebook fans 764. Twitter followers 271. Singapore About Blog Ngjuann.com is a Singapore parenting blog that offers advice, inspiration and empathy for fellow modern super moms who continuously pursue a better version of themselves, as moms and as women. Facebook fans 14,391. Twitter followers 1,017. Singapore About Blog Mama wear Papa Shirt is a blog by June, an educational therapist, writer, and mother of three who is passionate about helping parents hold on to their inner calm and find joy in parenting. Follow this journey with her as she shares tips on emotional intelligence, managing behaviour, and bonding as a family. Facebook fans 1,760. Twitter followers 502. Singapore About Blog Happy We Happy Family is a parenting blog which discusses important and basic parenting advices one needs to follow to inculcate good values in their kids. Singapore About Blog The Parenting and Travel Diary of a Research Psychologist and Mum of Two. Follow this blog to know about art, travel, breastfeeding, weaning, child development, psychology and all things motherhood. Facebook fans 1,683. Twitter followers 431. Singapore About Blog My Funtastic Four is a Singapore parenting blog where articles describes the journey, lessons, laughters and tears of parenthood. 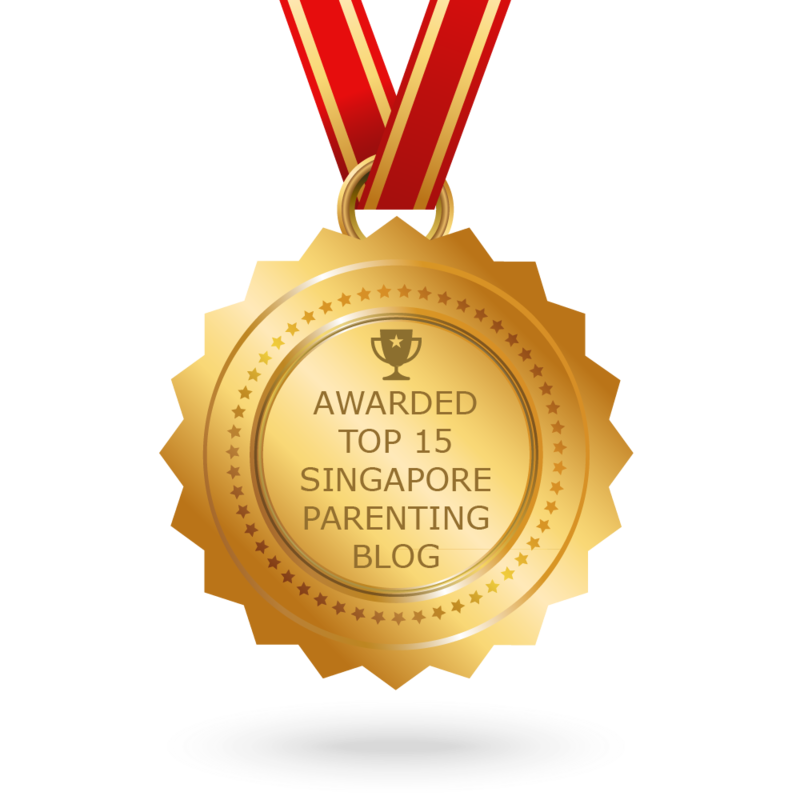 CONGRATULATIONS to every blogger that has made this Top Singapore Parenting Blogs list! This is the most comprehensive list of best Singapore Parenting blogs on the internet and I’m honoured to have you as part of this! I personally give you a high-five and want to thank you for your contribution to this world.